My name is Rachael Moore. I set up Puzzle PA Services with the aim of providing a friendly, tailor-made Virtual Personal Assistant service to businesses and individuals. Before setting up Puzzle PA Services, I worked as a Personal Assistant to a busy Company Director for over 8 years. I had previously been a Personal Account Manager for a major high street bank. 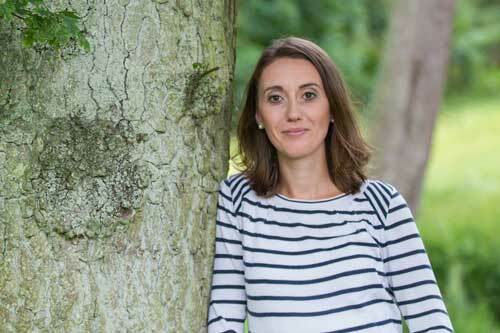 I live on a working sheep and beef farm with my husband and two young sons, and have extensive experience in dealing with Farm Secretarial matters – everything from cattle passports to liaising with DEFRA. In recent years the farm has diversified and we now provide two holiday cottages. We are proud of our high level of customer service, giving our guests a warm welcome and value for money, and sending them home happy. I bring a wealth of administrative experience to Puzzle PA Services. I appreciate the importance of accuracy, speed and efficiency in keeping a business running smoothly, I have an eye for detail, and I relish the opportunity to solve problems! From a single hour to a block of hours a month, from answering e-mails and running your social media accounts, to managing large projects and organising complex travel arrangements, I’m ready to meet the challenges that your business throws at you. Contact me today and see what a difference Puzzle PA Services could make to you and your business.